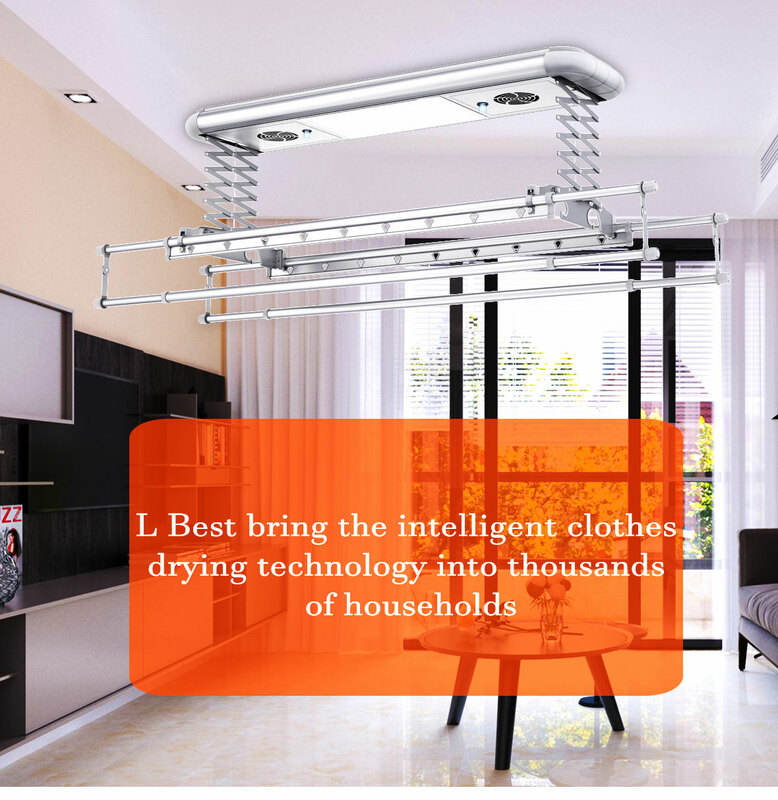 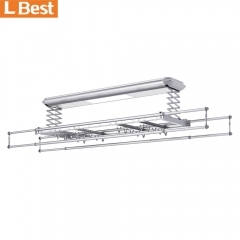 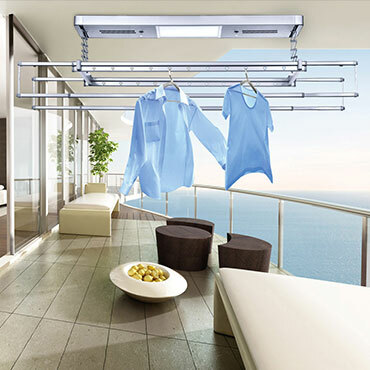 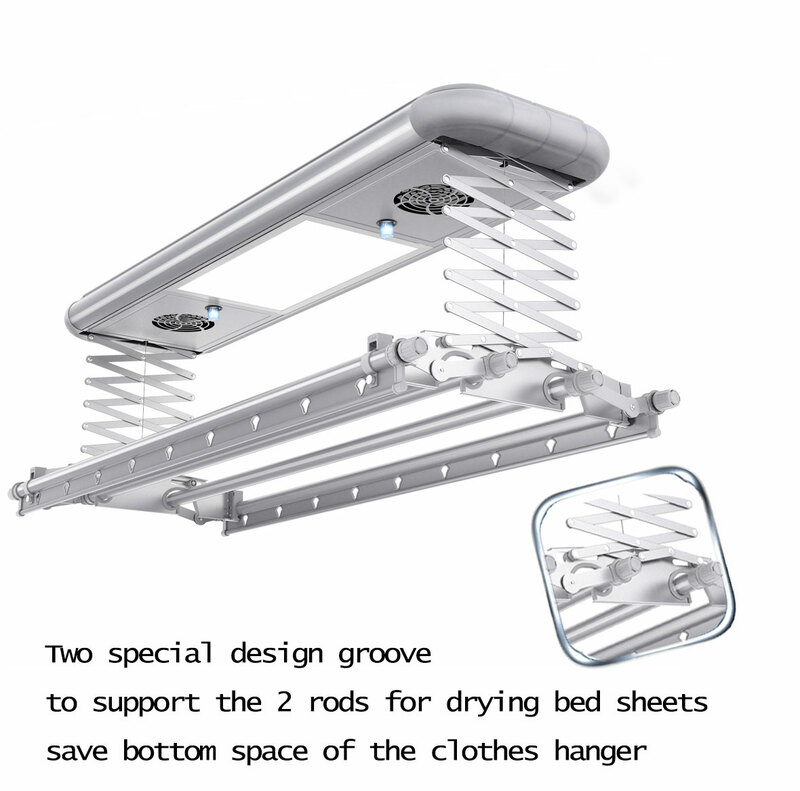 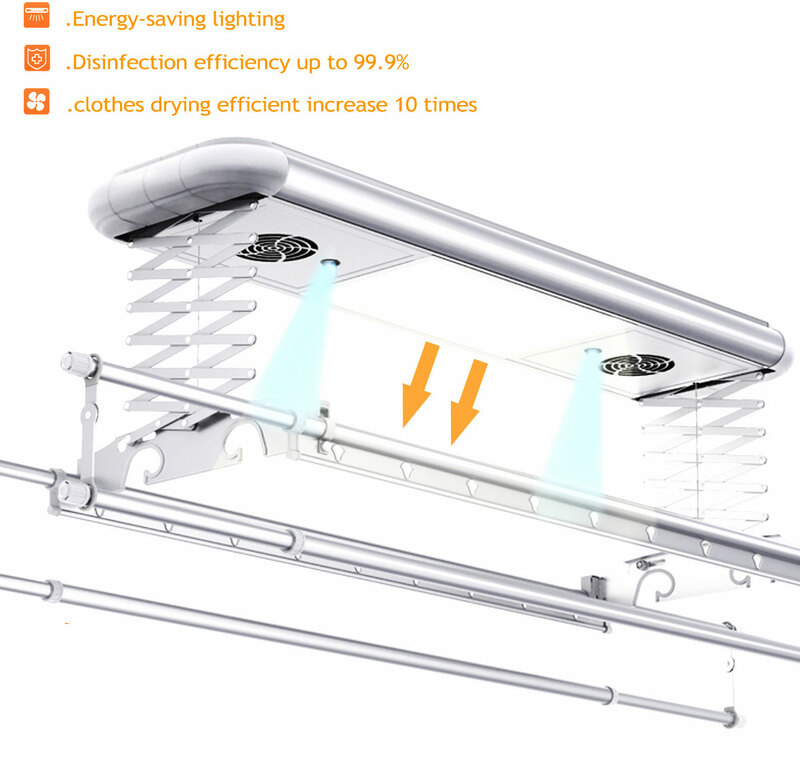 Automatic clothes drying rack is not only a drying tool, but also become an ornament in the appearance, which becomes a landscape in the balcony. 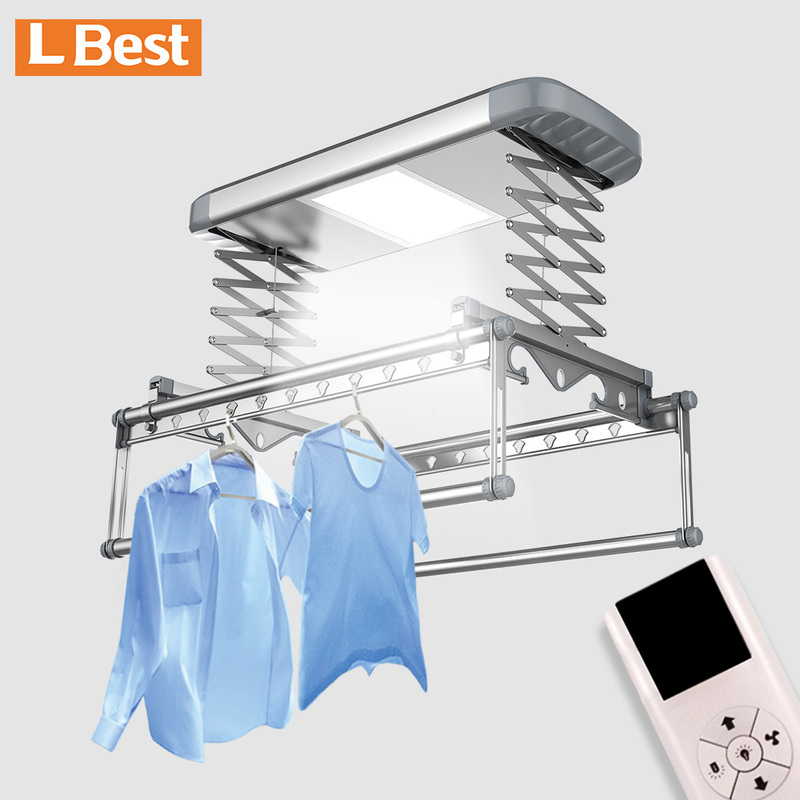 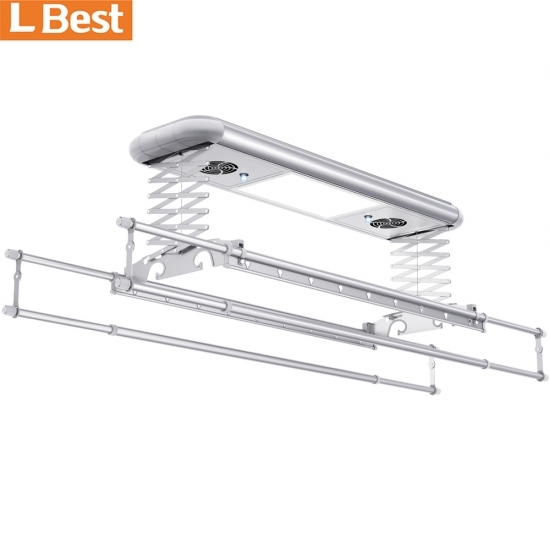 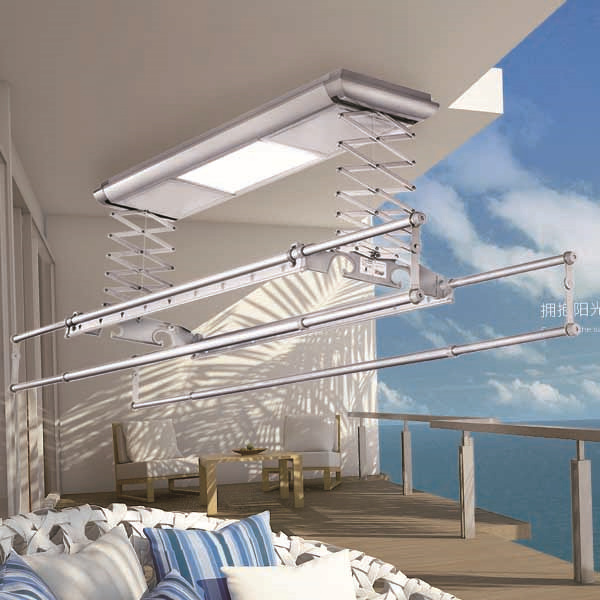 L Best automatic clothes hanger makes your balcony more delicate. 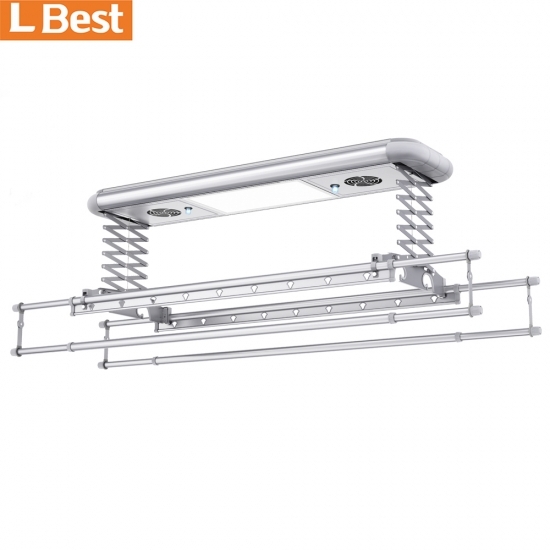 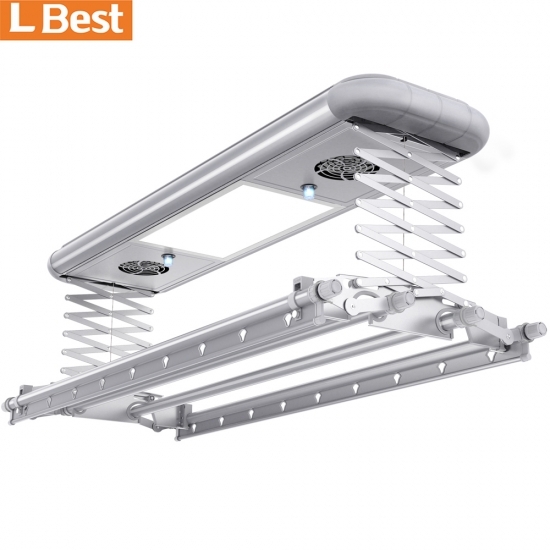 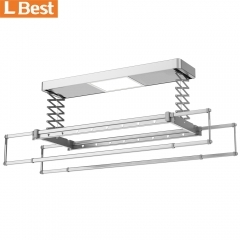 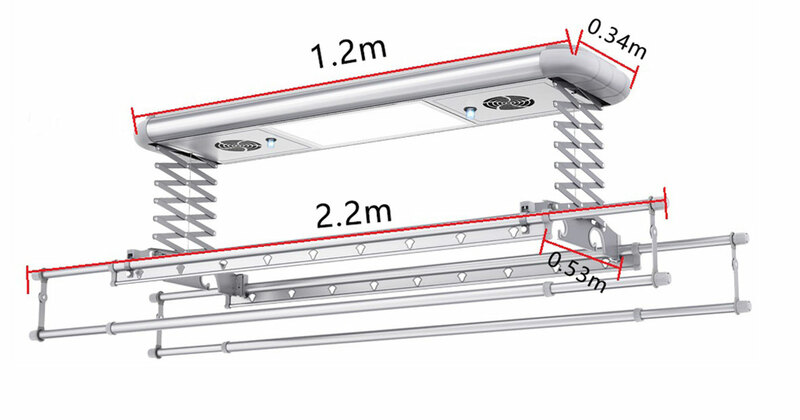 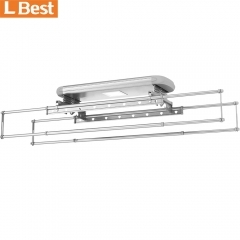 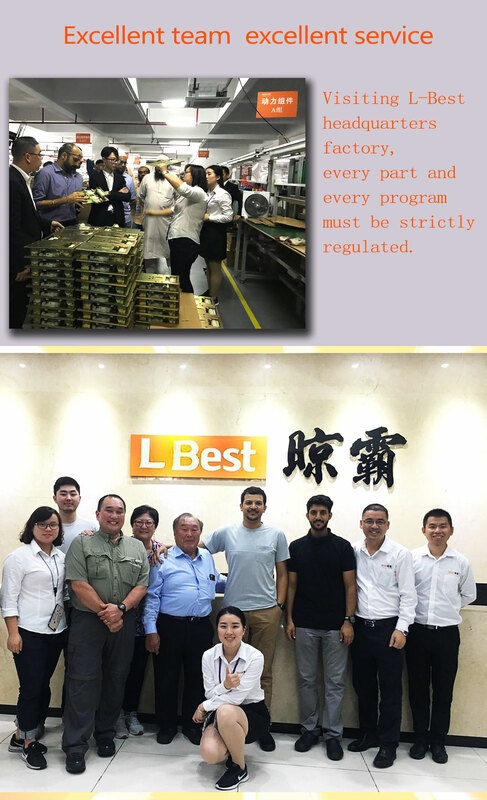 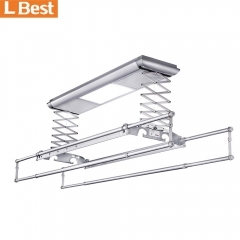 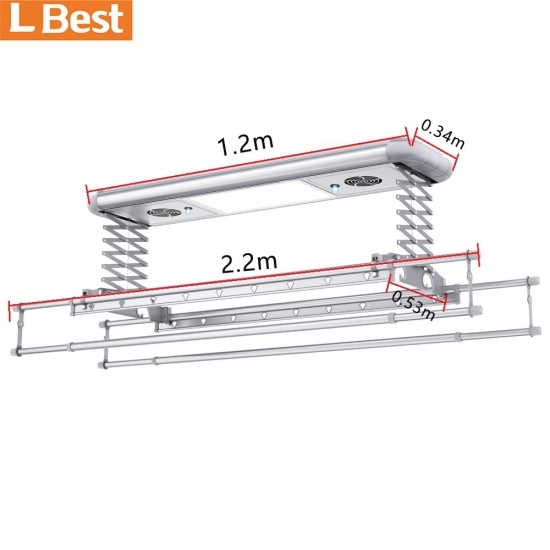 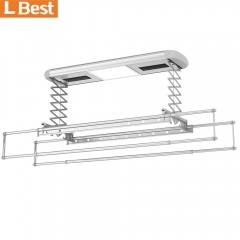 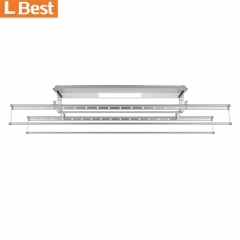 1.Led panel lighting.LED lights by comparison with the traditional lamp，It has energy saving and environmental protection、Constant current pressure、Low power、Comfortable and bright，ease tiredness. 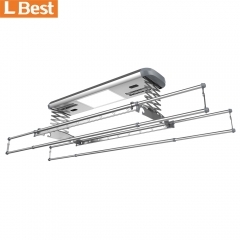 2.Gb6063 aviation aluminum, ultra-thin , light weight and high strength,It has the characteristics of anti-pollution, corrosion resistance and non-fading.